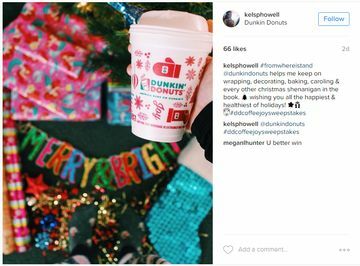 This holiday season, fans have been sharing their “DDCoffeeJoy” on Instagram for a chance to win free DD coffee for a year. 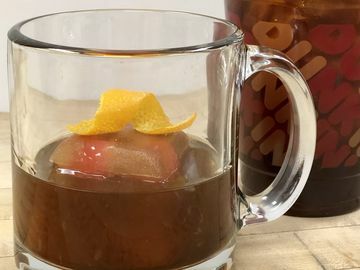 For the final week of our #DDCoffeeJoySweepstakes*, we have more reasons to celebrate! 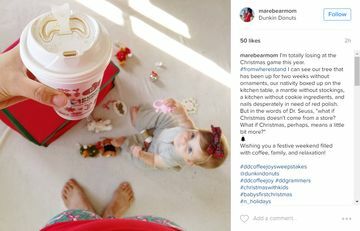 Last week, we challenged fans to show their “DDCoffeeJoy” with the theme of #FromWhereIStand (Holiday Edition). 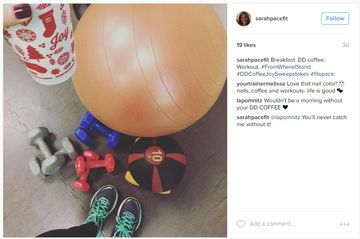 Dunkin’ fans rose to the challenge, sharing some amazing images of them enjoying Dunkin’ coffee from their own point of view. Check out a few of our favorites below. 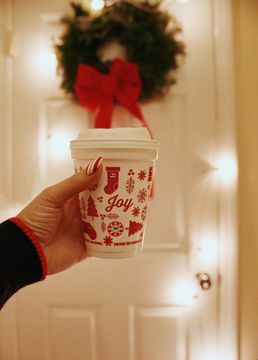 This week, our third and final theme is “celebrating.” Share how Dunkin’ plays a part of your holiday celebrations for the chance to win weekly prizes such as a month’s supply of coffee, and a grand prize of Dunkin’ Donuts coffee for a year! 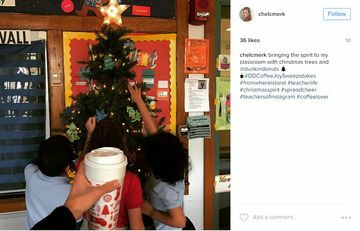 Be sure to post your photo or video to Instagram using the hashtag #DDCoffeeJoySweepstakes. 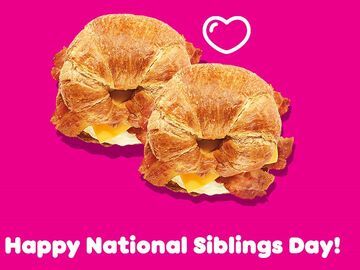 *No purchase necessary, must be 18+ to enter. Void where prohibited. 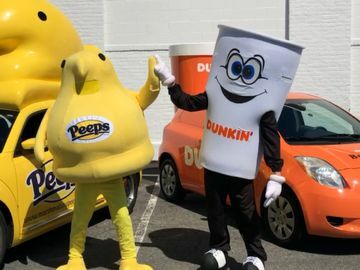 For additional terms and conditions related to Dunkin’ Donuts’ #DDCoffeeJoy Sweepstakes, visit DDsweeps.com.